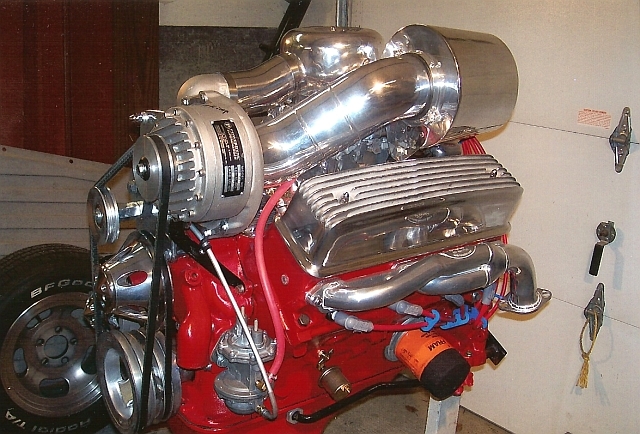 Y-Block is Fords next V8 engine after the flathead. It is called Y-Block because of the deep skirted design of the crankcase which extends well below the centerline of the crankshaft. They were made in 239, 256, 272, 292, 312 cubic inch displacements from '54-'64 in the USA. Roller rockers, pistons, bearings and more! Coming soon -- our new Y-Block catalog in print!